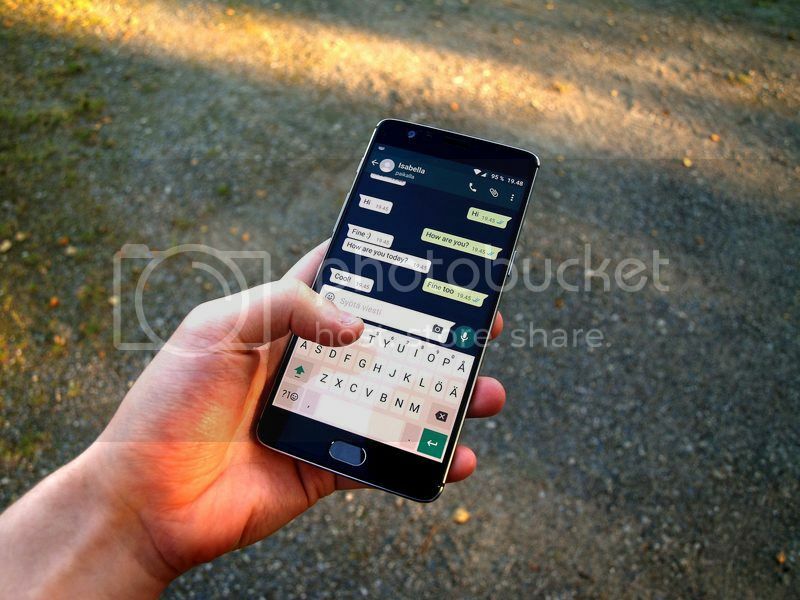 Home � Post , Public-Policy , SocioPolitic � Are you sharing sensitive information over WhatsApp? 3 Comments to " Are you sharing sensitive information over WhatsApp? " Sharing personal information on WhatsApp everywhere is not safe for promotional purpose because the messages will be shared continuously even that services are stopped. Direct message and emails are still better instead of WhatsApp.